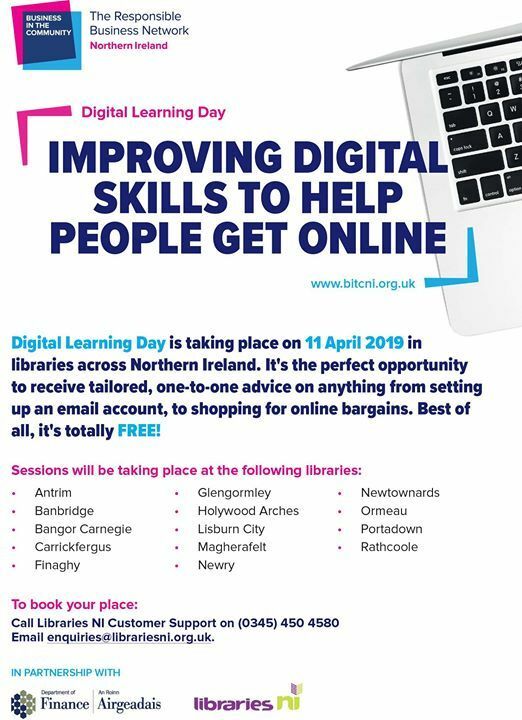 Digital Learning Day is the perfect opportunity to receive one-to-one advice on anything from setting up an email account to shopping for online bargains. 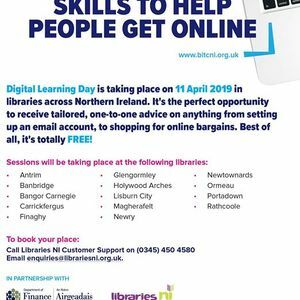 Best of all, it's totally free! 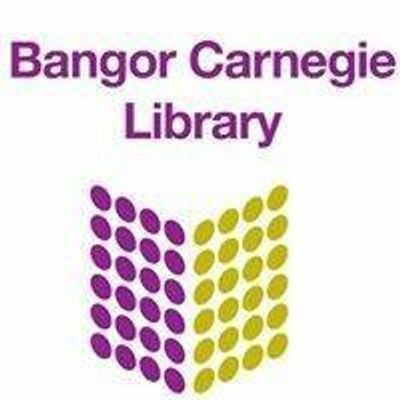 Bangor Carnegie Library - a Libraries NI public library. This page is not monitored 24/7 so please contact the library during opening hours. 3 Day Easter Soccer Camp for boys and girls aged 4/12 years.